Definition at line 56 of file CKeyFactory.h. Definition at line 54 of file CKeyFactory.cpp. Definition at line 58 of file CKeyFactory.cpp. 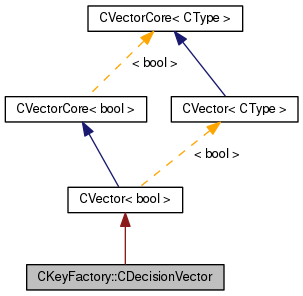 Definition at line 70 of file CKeyFactory.cpp. 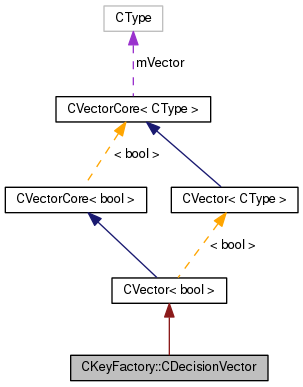 Definition at line 72 of file CKeyFactory.cpp.